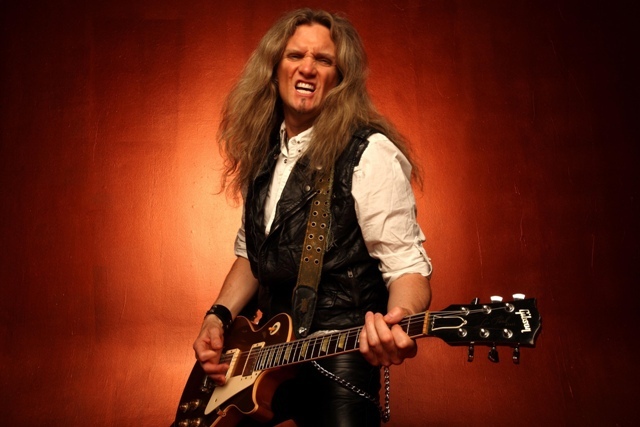 Hard Rock heroes Whitesnake slither into Birmingham for a gig at the Genting Arena on December 12 – but before then their lead guitarist Joel Hoekstra has his own album to promote. 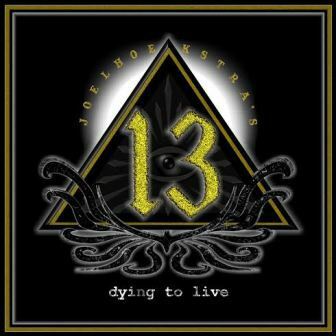 Dying to Live by the axeman's side project, Joel Hoekstra's 13, features a range of guest musicians, including keyboardist Derek Sherinian from Dream Theater and Black Country Communion, and vocalists Jeff Scott Soto (Journey, Yngwie Malmsteen) and Russell Allen (Adrenaline Mob and Symphony X). Also in the mix are legendary rock drummer Vinny Appice and bassist Tony Franklin. 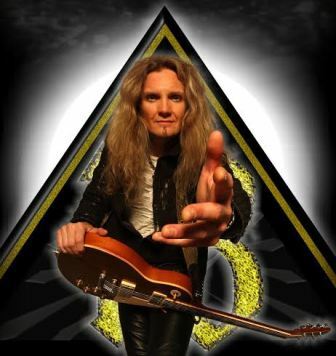 Whitesnake mainman David Coverdale gave the album his full blessing. 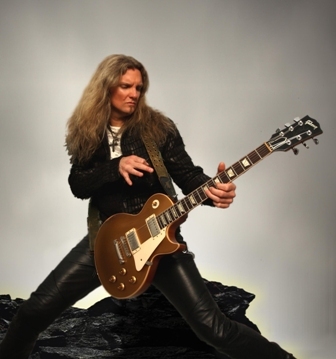 "David wants his players to spread their wings and fly and of course be ready to rock when Whitesnake needs them, which obviously won't be an issue," says Joel. A number of influences can be heard on the album which was released on October 16. Unsurprisingly, one of them is the fist-pumping anthems of Coverdale and Whitesnake. Tracks like Until I Left You and Long For The Days would be at home on a 'Snake album. Long For The Days was the third single from the album. ''It's a song about reflection and regret over a relationship gone badly," explains Joel. Harder rockin' tracks like album opener Say Goodbye To The Sun and Scream recall the music of the much missed Ronnie James Dio. 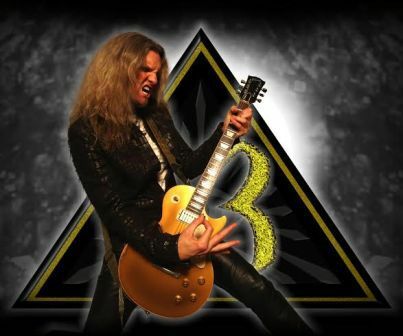 The monstrous The Only Way To Go also has a Dio vibe, although this one recalls his time with Richie Blackmore in Rainbow thanks to the Richie-style guitar breaks and chorus. Then there is the title track which sounds like it was written after a session of listening to Black Sabbath. Again, there are hints of Dio, this time from his time in Sabbath, but you can also hear the darker Ozzy years creeping through. At the other end of the scale, Sherinian's keyboards give tracks like Anymore, Changes and Start Again a Pomp Rock Foreigner feel. "I hope everyone will give it a listen,'' Joel says of the record. ''The line-up of musicians is stellar. Life is good!" Dec 19: Motorpoint Arena, Sheffield.